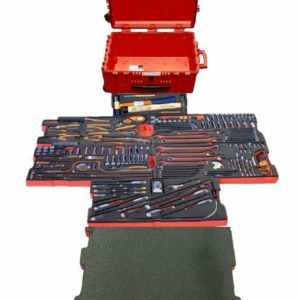 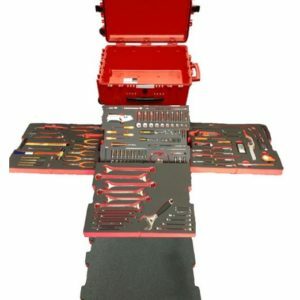 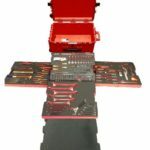 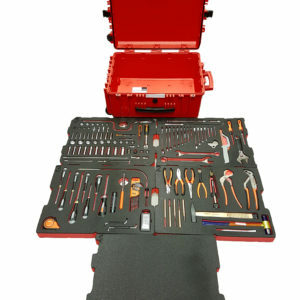 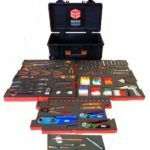 We are pleased to offer a fantastic range of tool cases with spare foam. If you already have a tool case then we are pleased to provide a complete bespoke shadow foaming service. 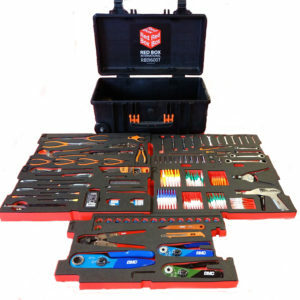 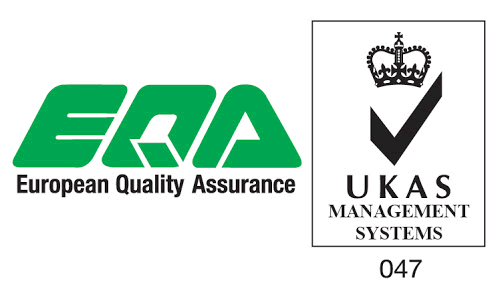 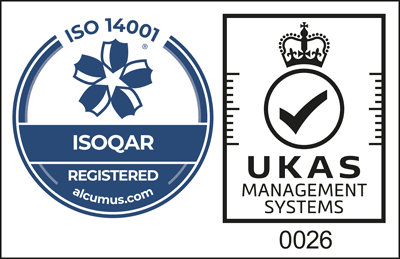 To learn more about this tool control service please click here.